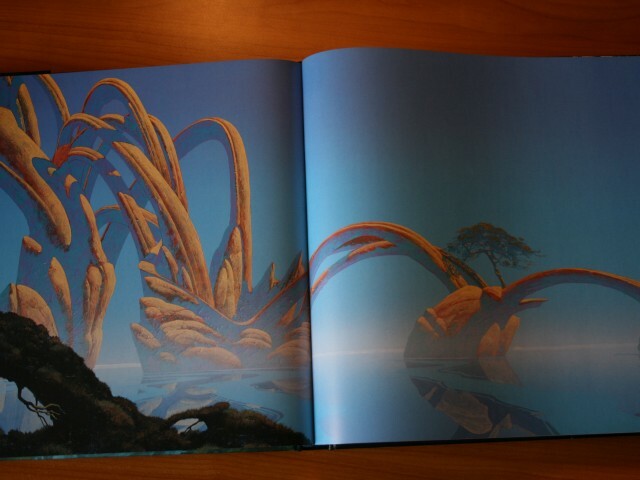 In recent years, he has been designing eco-friendly architecture and prototyping home concepts, a lifelong passion. 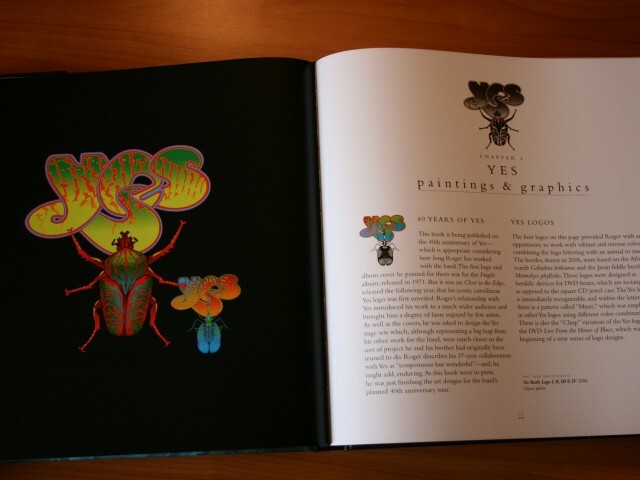 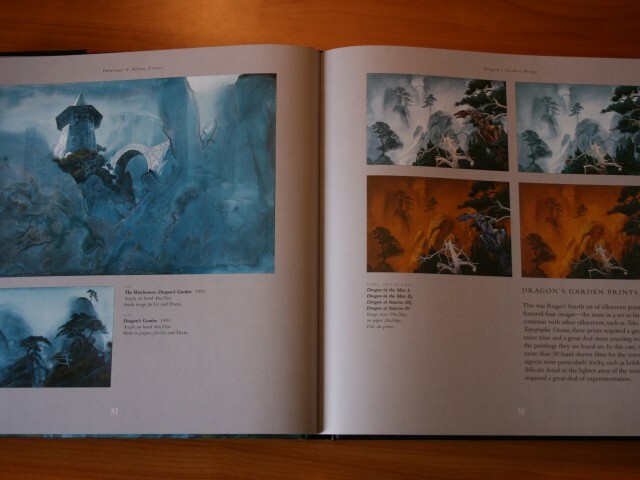 The height chapters cover the last twenty five years and contain a wide range of his work from videos games, album covers, paintings, logos, concept arts to architecture designs. 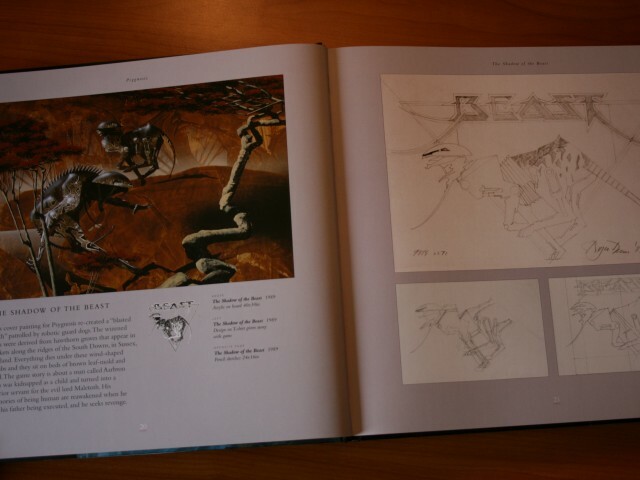 There are also a couple of pages about his daughter Freyja who appears to be an artist too, specialized in scientific illustration and costume design. 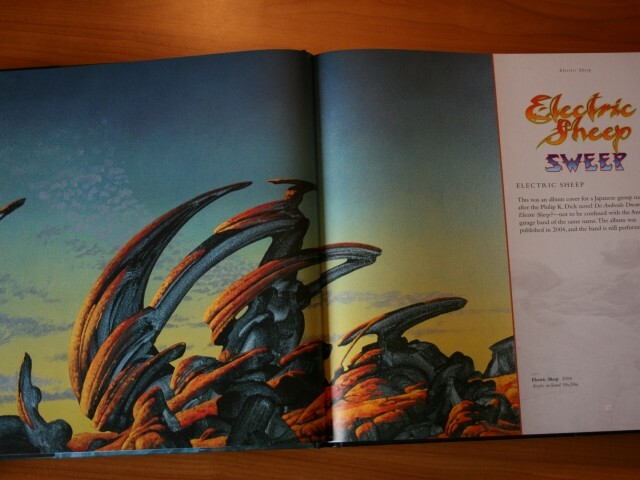 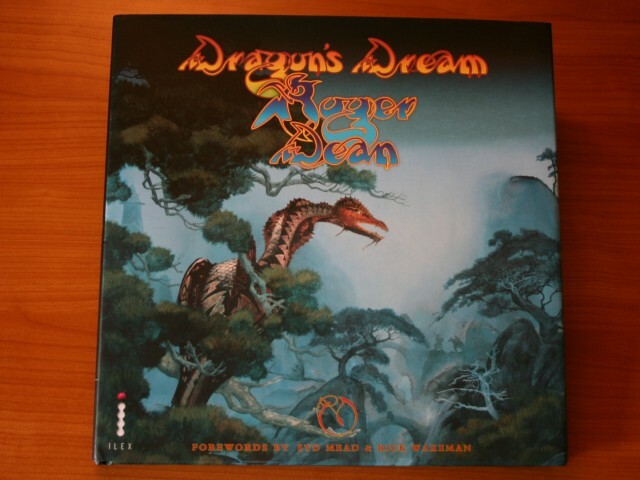 Partager la publication "Book review: Dragon’s Dream Roger Dean"
Que de souvenirs! 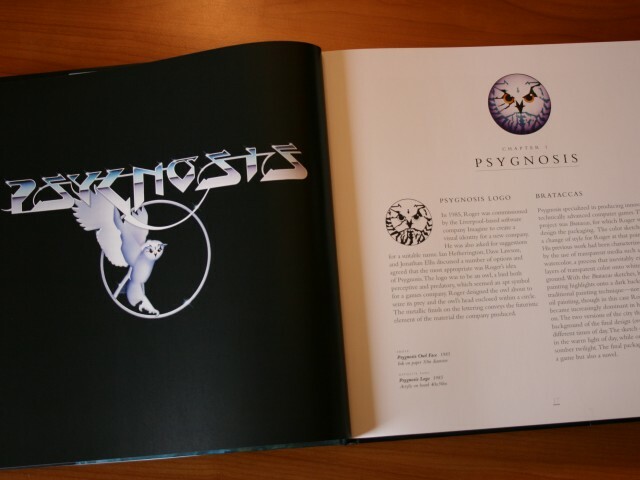 Je me souviens de la chouette de « Psygnosis » sur l’écran de mon amiga 600… Encore une fois, « a mice trip down memory lane »!